PowerShell Core is a new, parallel version of classic "Windows PowerShell"
based on .NET Core, open source, and running on Linux, Mac and Windows. PowerShell Core is used significantly in Azure Stack also. "There are a lot of modules that do not yet support PowerShell Core. To work around this, you can use PowerShim to execute Windows PowerShell cmdlets and return the results to PowerShell Core." There is even a PowerShell "plugin" for DataScience notebooks! "Amazon agreed to buy Ring, a company that makes smart doorbells, according to representatives of both companies. 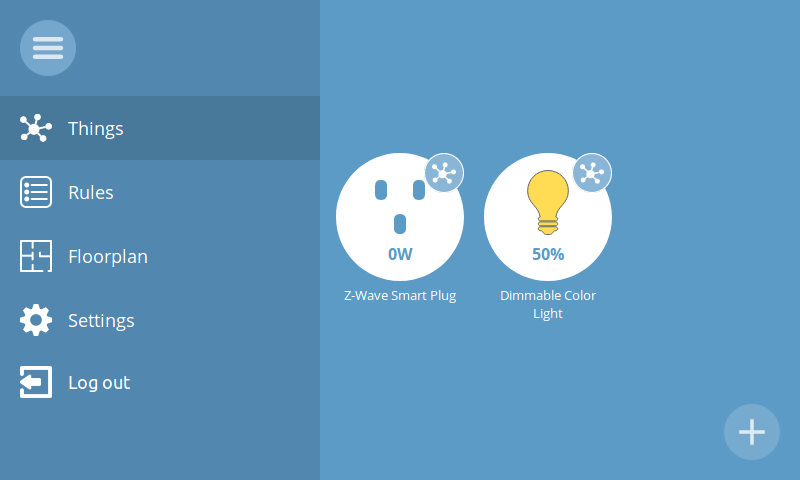 "Ring's home security products and services have delighted customers since day one. We're excited to work with this talented team," an Amazon spokesperson told..."
"For Amazon, the deal is one of its largest ever. It acquired Zappos.com in 2009 for almost $1 billion and of course, in 2017, acquired Whole Foods Market Inc. for $13.7 billion. In August 2014, Amazon shelled out $970 million for Twitch, one of the largest streaming platforms for gamers." "Last year a source in the industry told me that pretty much every company in the consumer IoT space was for sale. The challenge in figuring out which ones to buy boiled down to their technical specs or their success so far in the consumer market. With the Ring buy coming so soon after Amazon purchased Blink, which also has a connected camera and doorbell, Amazon has doubled down on home security, buying a technical advantage in Blink and a market advantage in Ring." "The recent addition of Prometheus metrics support to the Fn Server allows call statistics, performance data, resource consumption, and more, to be sent to the Prometheus monitoring systems and time series database." "The Fn project is an open-source container-native serverless platform that you can run anywhere -- any cloud or on-premise. It’s easy to use, supports every programming language, and is extensible and performant. Fn packages your functions as containers and runs on any platform supporting Docker. Push your functions to a repository and deploy anywhere--your laptop or the cloud"
"Prometheus, a Cloud Native Computing Foundation project, is a systems and service monitoring system. It collects metrics from configured targets at given intervals, evaluates rule expressions, displays the results, and can trigger alerts if some condition is observed to be true." "Google has made their custom chips, Tensor Processing Units (TPU) for running machine learning workloads written for its TensorFlow framework, available in beta for Machine Learning (ML) experts and developers. With Google’s Cloud TPUs, ML models can run on demand at lower costs and higher performance." "The commercial internet that came of age in the late ’90s and early ’00s owes its existence to the x86 instruction set (Intel), the standardized operating system (Microsoft), .... Infrastructure 1.0. Today’s generation of technology rephrases the question to ask, “How do we make sense of the world?... Infrastructure 3.0 — will be about unlocking the potential of ML/AI and providing the building blocks for intelligent systems. As with previous generations, there will be new projects, platforms, and companies that emerge and challenge the current incumbency. 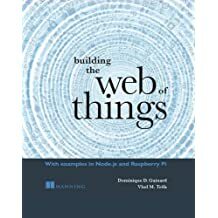 BrickPi, a variant of Raspberry Pi micro computer was mentioned by chief AWS evangelist Jeff Barr as a platform for running "cloud functions" on IoT edge devices. The same device could be used to build a "robot" that can solve Rubik's cube! Dexter Industries is a company that designs robots for education, researchers, and hobbyists. The company makes several products that expand the LEGO Mindstorms system, Raspberry Pi, and Arduino prototyping system." And here is the "smart part:"
Raspberry Pi cameras takes photos of each side of the cube. And here is a proof that Rubik's cube can be solved in 20 steps of less. God's Number is 20 : "With about 35 CPU-years of idle computer time donated by Google, a team of researchers has essentially solved every position of the Rubik's Cube™, and shown that no position requires more than twenty moves." A very interesting, and well informed, view of the next wave of evolution of computing! "... talks with Derek Collison (@derekcollison, Founder and CEO at Synadia Communications, board member of CNCF, former CTO of VMware, Architect of Cloud Foundry, technical director at Google, TIBCO,etc.) 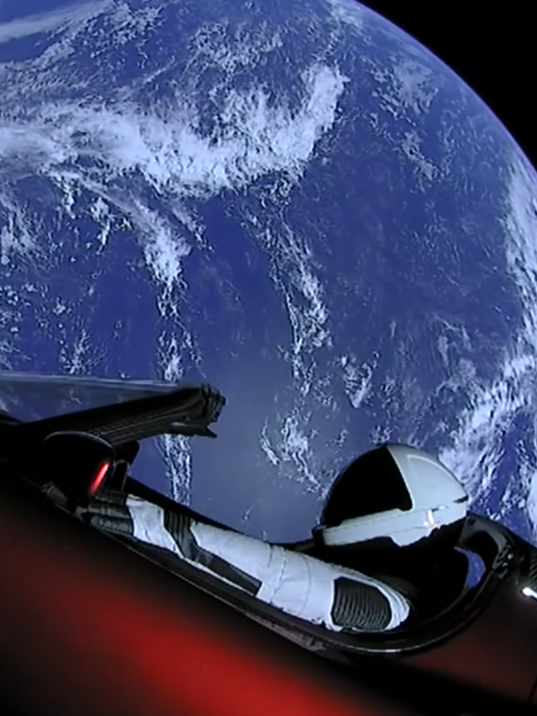 about the future of edge computing, the impact of AI/ML on edge systems, and how Telcos and open source communities will evolve with edge computing opportunities." 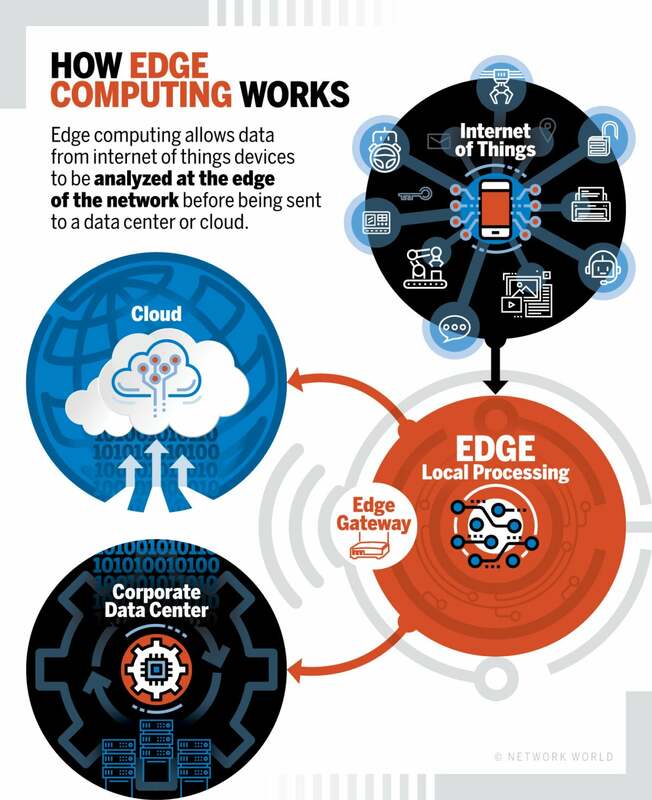 "Edge computing allows data produced by internet of things (IoT) devices to be processed closer to where it is created instead of sending it across long routes to data centers or clouds. Doing this computing closer to the edge of the network lets organizations analyze important data in near real-time – a need of organizations across many industries,"
Interesting "edge" use-cases are "cloud functions" and Machine Learning inference. ML models can be created by training on cloud, and then deployed to edge for faster response time. That is exactly what AWS already offers with AWS Greengrass - Amazon Web Services. 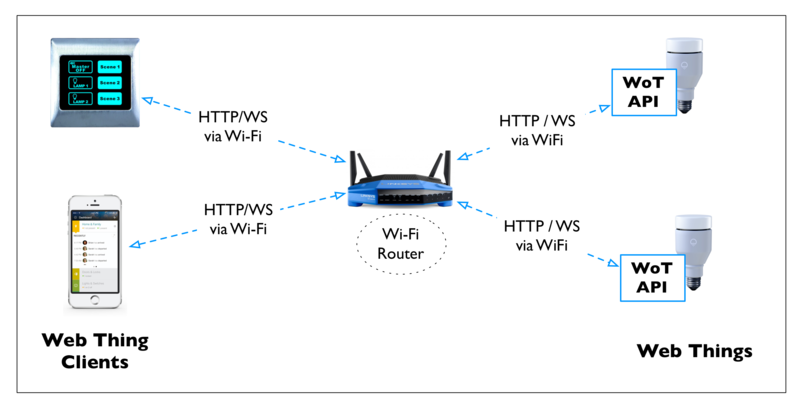 Azure IoT Hub is required for the secure management of devices and services deployed to the edge via Azure IoT Edge. Pricing—IoT Hub | Microsoft Azure (based on number of messages/month)"There is no charge for using Azure IoT Edge. Azure IoT Edge allows you to run multiple Azure services on the edge. These Azure services running on IoT Edge will be billed according to their specific pricing." and even small computers like Raspberry Pi it can run both Docker and Kubernetes. Blockchain technology is started 10 yeast ago by "Satoshi Nakamoto"
Azure-Samples/azure-sdk-for-go-samples: Examples of how to utilize Azure services from Go. "Most packages in the SDK are generated from Azure API specs using Azure/autorest.go and Azure/autorest. These generated packages depend on the HTTP client implemented at Azure/go-autorest." 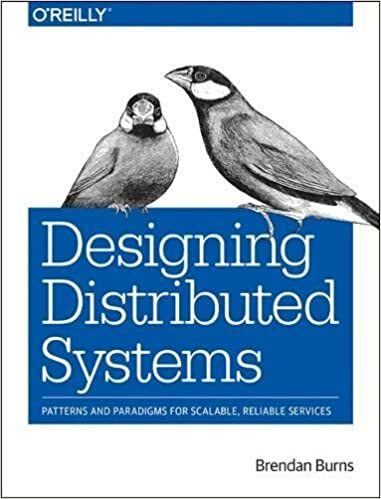 "...Brendan Burns outlined many of the patterns that enables distributed systems programming in the blog he wrote in 2015. He and David Oppenheimer, both original contributors for Kubernetes, presented a paper at Usenix based around design patterns and containers shortly after. InfoQ caught up with Burns, who recently authored an ebook titled Designing Distributed Systems, Patterns and Paradigms for Scaleable Microservices. He talks about distributed systems patterns and how containers enable it." 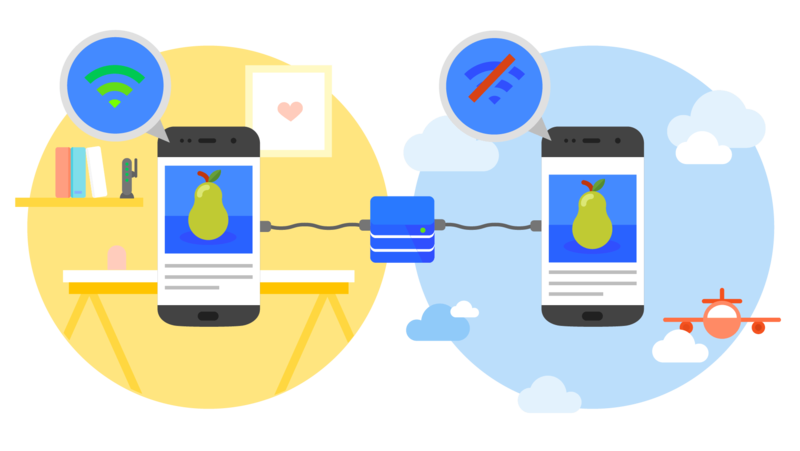 "The Accelerated Mobile Pages Project (AMP) is an open-source website publishing technology designed to improve the performance of web content and advertisements. The AMP Project led by Google is a competitor to Facebook's Instant Articles, and includes several other large search, social and web publishing platforms around the world." ...Google reports that AMP pages served in Google search typically load in less than one second and use 10 times less data than the equivalent non-AMP pages"
"The AMP story format is a recently launched addition to the AMP Project that provides content publishers with a mobile-focused format for delivering news and information as visually rich, tap-through stories." "Your email is about to come a whole lot more interactive – or a whole lot more annoying, depending on how you look at it – with Google baking AMP into Gmail. The new project builds on AMP – or Accelerated Mobile Pages – which have been part of the search giant’s push to speed up the mobile web by encouraging publishers to use pared-back, lightweight versions of their normal pages." Azure Notebooks are running pre-configured Jupyter Notebooks on the cloud, no setup required! There are useful samples, and one of them is a complete book, also available online on GitHub! "This repository contains the entire Python Data Science Handbook, in the form of (free!) 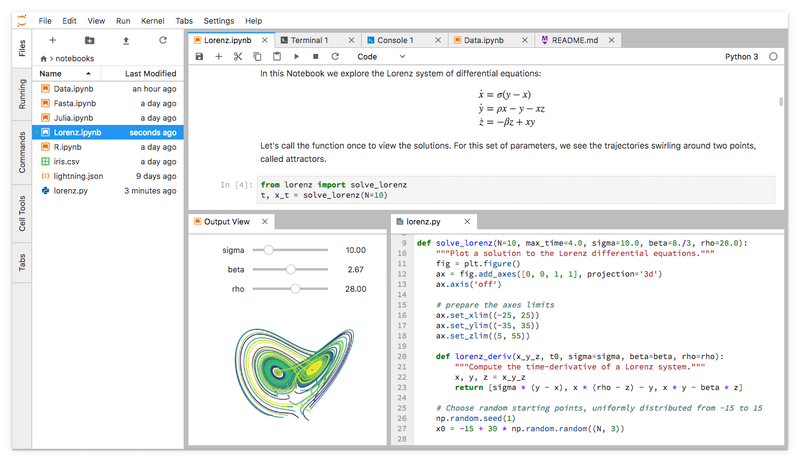 Jupyter notebooks. 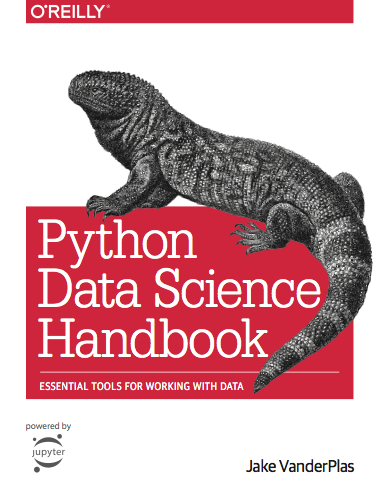 You can read the book in its entirety online at GitHib:"
"This website contains the full text of the Python Data Science Handbook by Jake VanderPlas; the content is available on GitHub in the form of Jupyter notebooks." as usual with a "fancy" name "SageMaker"
An excellent article by Rick Strahl with instructions for setting up free SSL/TLS with IIS web server. "TLS is no longer an option but a necessity for any website, large and small. And now, with new tooling and free certificates available from Let’s Encrypt and a few other providers, there’s no longer any excuse to not use encrypted HTTP, even on small hobby or sample sites. Anything public should just run on HTTPS. Setting up a new certificate, even on Windows and IIS can now literally be done in a few minutes and the renewal process can be fully automated. It’s essentially fire and forget." "Certify the Web provides a nice GUI for managing certificates along with some advanced options and support features..."
"The new AWS Certificate Manager (ACM) is designed to simplify and automate many of the tasks traditionally associated with management of SSL/TLS certificates. ACM takes care of the complexity surrounding the provisioning, deployment, and renewal of digital certificates! Certificates provided by ACM are verified by Amazon’s certificate authority (CA), Amazon Trust Services (ATS). Even better, you can do all of this at no extra cost. SSL/TLS certificates provisioned through AWS Certificate Manager are free!" Pluralsight "Skill IQ" + Stack Overflow "Developer Story"
"Pluralsight, the enterprise technology learning company, today announced a partnership with Stack Overflow to provide developers with the tools they need to grow their skills, share their knowledge, and build more successful careers. Through the partnership, developers can showcase their experience, career highlights and technology expertise by displaying their Pluralsight IQ on their Stack Overflow Developer Story." "In as little as five minutes and 20 questions, you can identify your knowledge gaps and strengths with our skill assessments. Your results tell you where to start within a learning path, so you can develop the skills you need most and not waste time on what you already know." 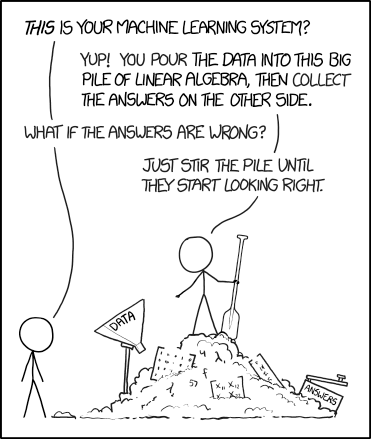 "When Stack Overflow launched, it gave developers a better way to find answers. Your Developer Story gives you a better way to find a job you love based on what you can do, not just where you worked." "In the wake of Microsoft's 56% commercial-cloud revenue growth in its just-completed quarter, some recent public comments from executive vice-president and CFO Amy Hood offer remarkable insights into why everything in Redmond seems to be humming along beautifully these days." invest heavily in hiring technically sophisticated salespeople." "New-Age Salespeople: Capable Of Writing Shippable Microsoft Code"
"They're not paid on selling a contract of Azure—so not on bookings—but rather as customers are successful, meaning they get projects up and running, the meter starts spinning on Azure, and that's when they get rewarded." "The NVIDIA Jetson TK1 developer kit gives you everything you need to unlock the power of the GPU for embedded systems applications." "AWS Service Catalog allows organizations to create and manage catalogs of IT services that are approved for use on AWS. These IT services can include everything from virtual machine images, servers, software, and databases to complete multi-tier application architectures. AWS Service Catalog allows you to centrally manage commonly deployed IT services, and helps you achieve consistent governance and meet your compliance requirements, while enabling users to quickly deploy only the approved IT services they need." "One of the core tenants of an event-driven architecture is to reverse the dependencies that existing services may have with each other." A new name opened door for more collaboration in software development. while source code of scripting languages is transferred in open by default. "Open (source) code" could be more specific, but maybe more complicated name. Christine Peterson publishes her account of that fateful day, 20 years ago. 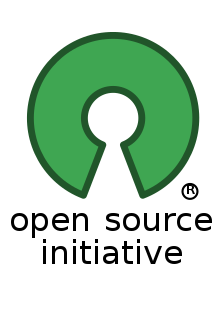 In a few days, on February 3, the 20th anniversary of the introduction of the term "open source software"
"We mean free as in freedom (free speech), not free as in beer." what is the size of "cloud computing" business? Google CEO Sundar Pichai announced that the Google Cloud Platform and the G Suite portfolio of productivity apps, combined, now represent a "billion-dollar-per-quarter business." Amazon Web Services brought in more than $5 billion in the quarter. Microsoft had said its commercial cloud business, including the Azure public cloud, had revenue exceeding $5 billion during the quarter."